No one likes a copycat... especially when they cost you millions. 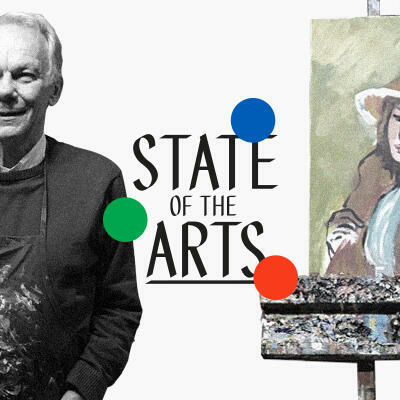 In this series opener, we explore the captivating yet criminal world of art forgery through the eyes of ex-forger John Myatt. From his criminal beginnings to now ‘painting on the right side of the law’, we hear John’s staggering story of subterfuge and house paints. But when authenticity is inextricably linked to the value of an artwork, it’s not just the forgers who have a stake in the matter. Speaking to dealers and experts alike, we unpack the taboo of imitation, asking whether the skill it takes to copy a world-class piece of art could ever be considered an art in itself. After all, imitation is the sincerest form of flattery.